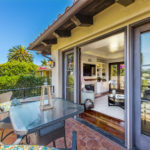 Whether you are considering buying a townhome in El Segundo or thinking of listing and selling your home, keeping up to date with the market and real estate trends is critical. Take advantage of our real estate market page with information on the number of homes sold, current home inventory, price per foot and median home prices. 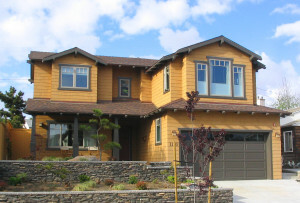 To view a list of the sold homes visit our recent home sales page. The charts below shows only statistics for condos. For specific types of homes click on the links below. 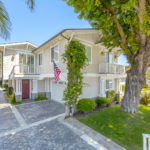 Click to see the current townhomes for sale in El Segundo. The above chart shows current “active” homes for sale, pending and recent sold townhomes. The chart above shows the average price per square foot for townhomes only in El Segundo. The chart above shows the average days on market as well as the % of the sale price above or below the listing price. The chart above shows the average price for sale as well as the average price of the homes actually sold. Contact Keith Kyle for more information or statistics for other cities. 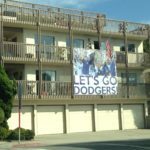 Whether you are considering buying a condo in El Segundo or thinking of listing and selling your home, keeping up to date with the market and real estate trends is critical. Take advantage of our real estate market page with information on the number of homes sold, current home inventory, price per foot and median home prices. To view a list of the sold homes visit our recent home sales page. The charts below shows only statistics for condos. For specific types of homes click on the links below. 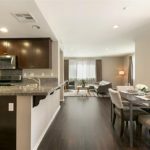 Click to see the current condos for sale in El Segundo. The above chart shows current “active” homes for sale, pending and recent sold condos. The chart above shows the average price per square foot for only condos in El Segundo. 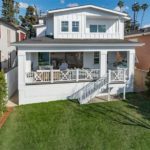 Whether you are considering buying a home in El Segundo or thinking of listing and selling your home, keeping up to date with the market and real estate trends is critical. Take advantage of our real estate market page with information on the number of homes sold, current home inventory, price per foot and median home prices. The charts below show information for only single family homes in El Segundo. For specific types of homes click on the links below. 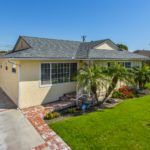 Visit our MLS search to see the current single family homes for sale in El Segundo. The below chart shows current “active” homes for sale, pending and recent sold homes. The chart below shows the average price per square foot for single family homes in El Segundo. The chart below shows the average days on market as well as the % of the sale price above or below the listing price. The chart belows shows the average price for sale as well as the average price of the homes actually sold. 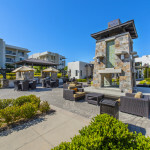 El Segundo is a small coastline community equally renowned for its quaint, small town atmosphere as well as a thriving business environment that caters to some of the region’s most prestigious corporations. 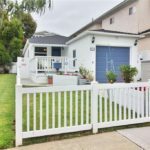 El Segundo is a very popular place to purchase a home due to the small town atmosphere, proximity to the beach, and award winning schools. 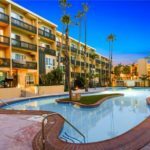 Conveniently located just south of Los Angeles International Airport, adjacent to the Pacific Ocean, and quickly accessible to the 105 and 405 freeways, El Segundo is ideally situated between Los Angeles and the South Bay beach communities. El Segundo prides itself on its excellent schools, quality recreation programs, safe neighborhoods and unparalleled city services. It is also a haven for business, with 13 Fortune 500 companies and a diverse mix of aerospace firms, high-tech businesses, professional service outfits, fine restaurants and retailers. Sign Up to Receive FREE daily listing emails. 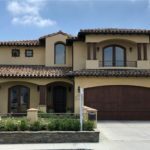 Your online resource for El Segundo, California homes and real estate. 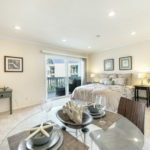 Find your home in El Segundo with our simple targeted home search or find all South Bay homes with our free MLS access. If you are looking to buy or sell a home or investment property in the area….we can help. 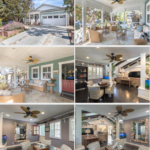 Find out why South Bay Brokers should be your El Segundo Realtors®. 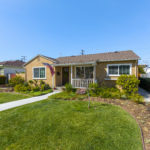 Know About New El Segundo Listings First with Daily Email Updates!